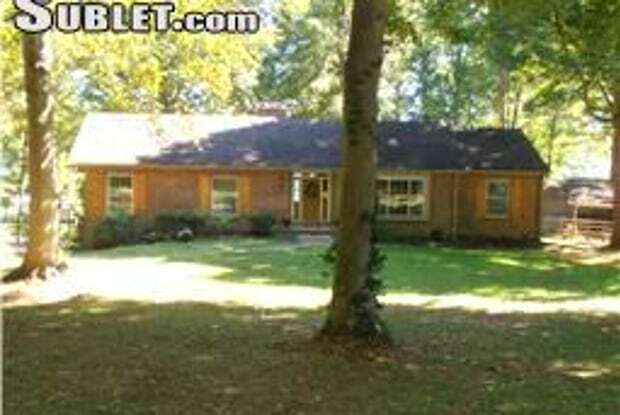 Home / Hendersonville / 574 Indian Lake Rd. Wow! 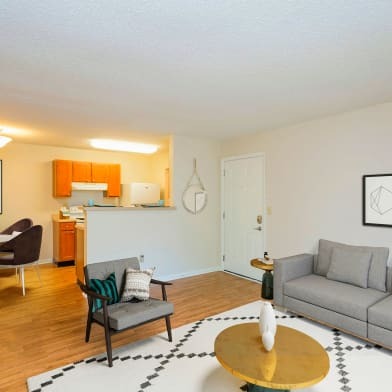 You will be amazed at this rental! 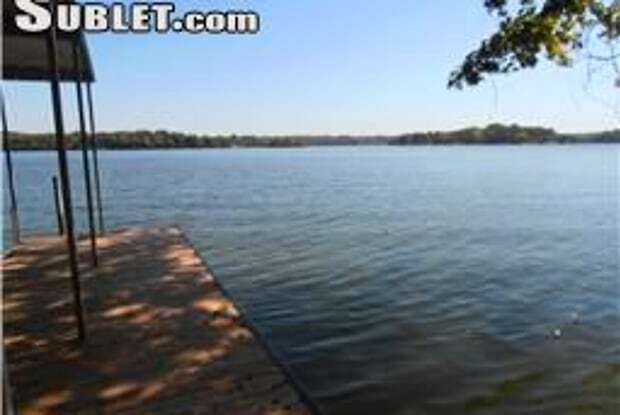 It is on the main channel of Old Hickory lake with a boat dock! 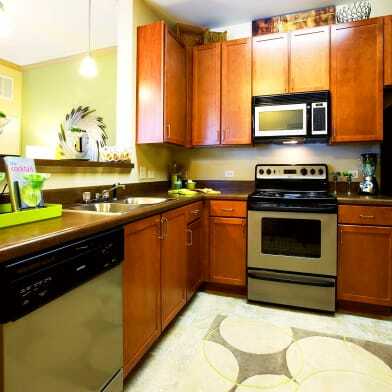 It is completely remodeled with all the latest tile, granite, flooring,etc. 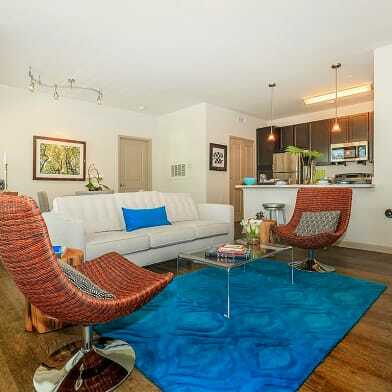 It is completely furnished with leather furniture in den, nice dining room furniture, 4 queen beds and 2 twins. There is a sectional, game table and pool table in the rec room where you can watch tv while enjoying the wet bar. There are two fireplaces and a 2 car garage with remote control doors. 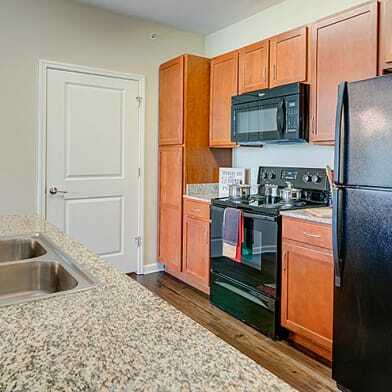 The kitchen is equipped with stainless appliances, double ovens, granite and enough dishes to cook a large Thanksgiving dinner.The house has wifi and comcast. Call me today for a showing! Have a question for 574 Indian Lake Rd.? You said “Nope” to 574 Indian Lake Rd.